If you have already received your Raspberry Pi computer and are having fun, you might already have had to reinstall the firmware onto a blank image quite frequently. Well there is now a solution that might be able to help make the process a little easier, thanks to developer Hexxeh. Who has now made his Raspberry Pi computer firmware updater creation available on github for all to use and experiment with. Hexxeh explains a little behind the creation of the Raspberry Pi firmware updater and how it can help you get the most from your $35 Raspberry Pi computer. “Whilst I’m hacking on Raspberry Pi images, I have to reinstall the firmware onto a blank image quite a lot. I thought it’d be easier if there was a tool that did this for me. 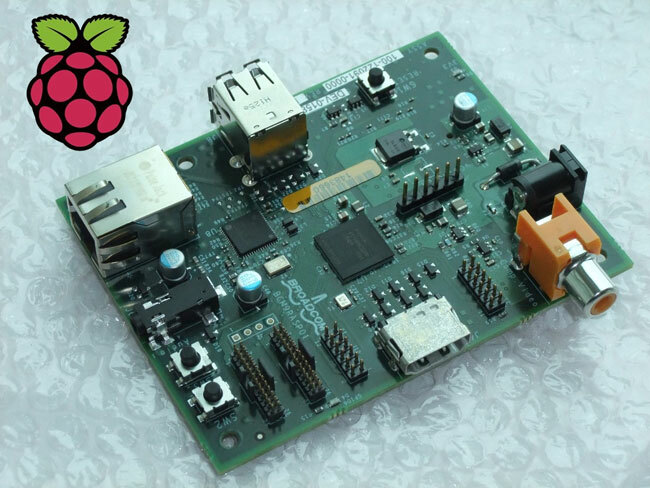 Such a tool would also be useful for normal Raspberry Pi users who want to keep their kernel/firmware up to date to try the latest and greatest new features out.